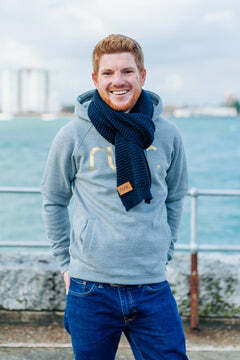 Our Men's Grey & Gold Runr Hoodie is the perfect hoodie to wear both before and after a run to keep you warm and cosy and helps people of all running abilities identify other passionate runners! 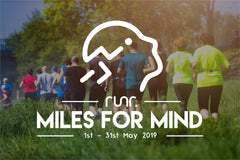 Handy hole for your headphones in the side pocket for easy listening to your favourite running tunes. Two snug pockets to keep your belongings in. 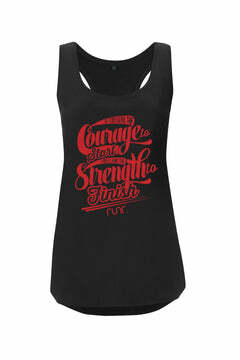 Each hoodie features dual white and matching hoodie colour drawstrings for you to choose from. 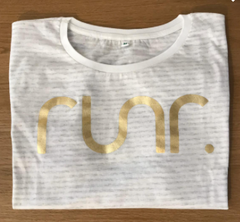 Runr logo comes in gold matt finish. 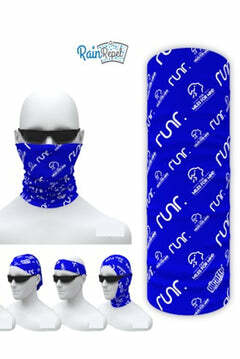 Happy shopping and be proud to be a runr!